Today’s producers are well aware that they need to focus on the extracting process at the mill as well as the traditional agricultural stage. 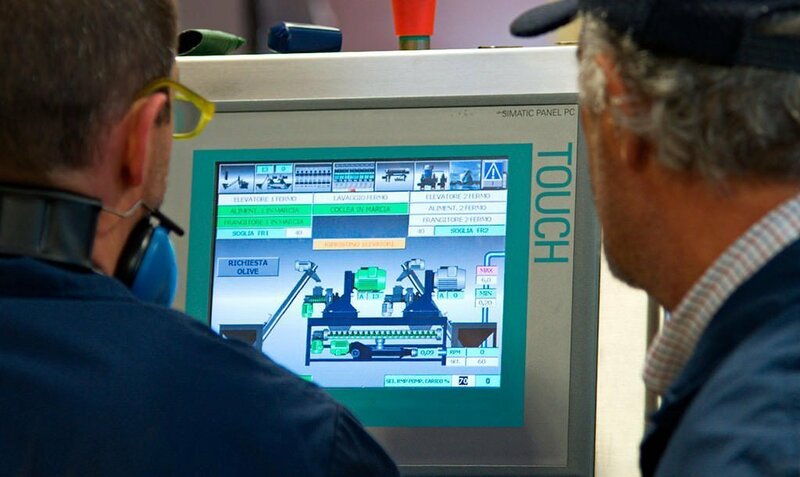 Only by carefully monitoring all critical stages of the production chain can producers obtain a premium extra virgin olive oil. 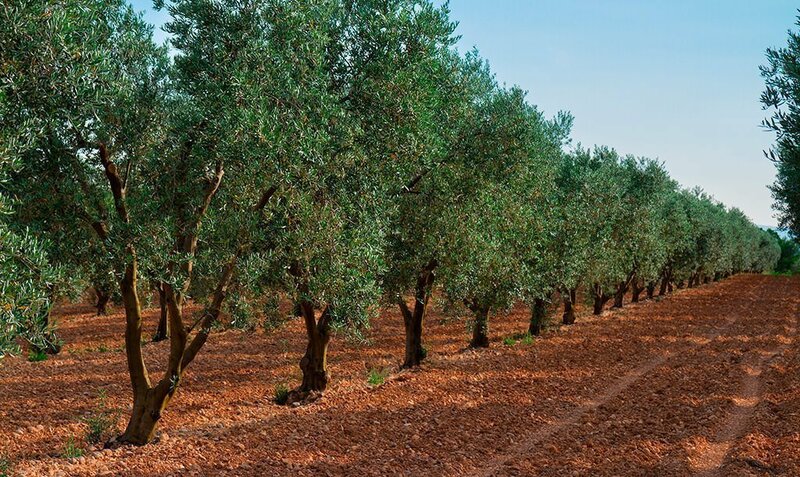 The olive tree is a rustic species able to adapt to poor soils, sometimes stony and dry, and to a wide range of temperatures, between -8°C and +50°C. However, to provide a good crop both in quality and quantity the tree needs a great deal of care and attention all year long. 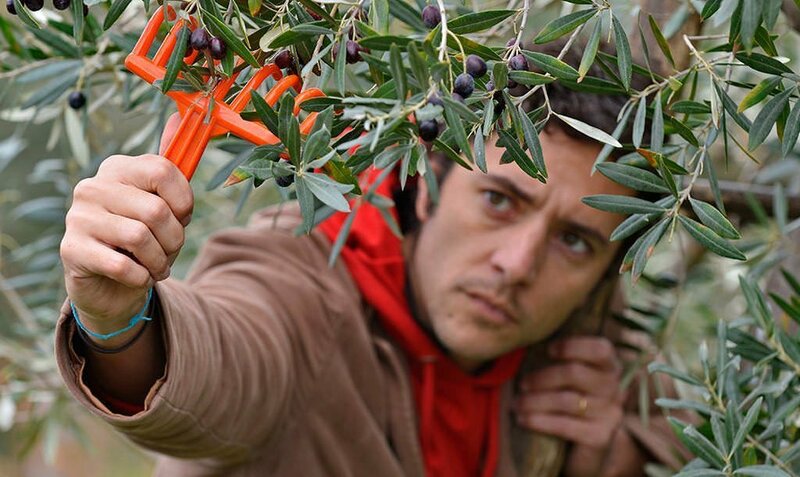 Keeping the foliage under control by careful and skilful pruning, ensures an effective photosynthesis, renews the fruiting branches, and facilitates mechanical harvesting directly from the tree. It is important to remove a number of factors that can hinder optimal growth. both through soil fertilisation, including weed control, and controlled irrigation techniques that ensure enough water to the trees during their critical growing stages. 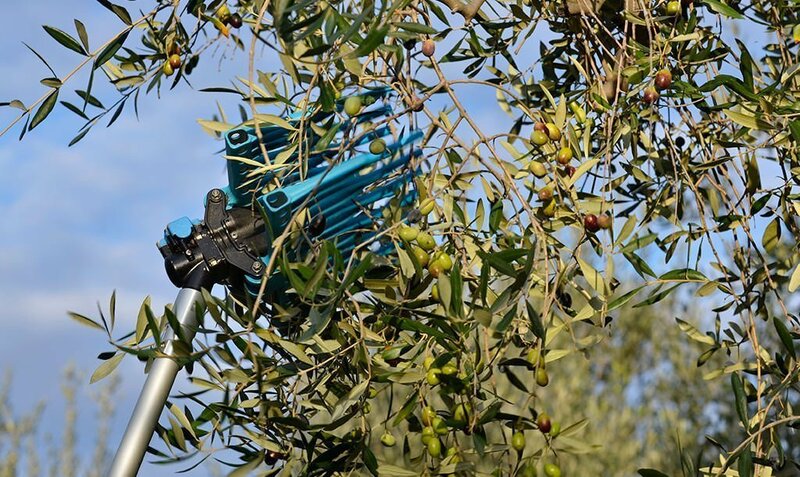 Modern, environment friendly and anti-parasite farming techniques, known as “integrated pest control”, nowadays make it possible to fight outbreaks of olive flies and other parasites, with limited recourse to chemical pesticides. Furthermore, organic farming is subject to even more stringent regulations that prohibit the use of any synthetic chemical product. Appropriate timing and methods of harvest are of the utmost importance to obtain good quality oil and to enhance its typicity. 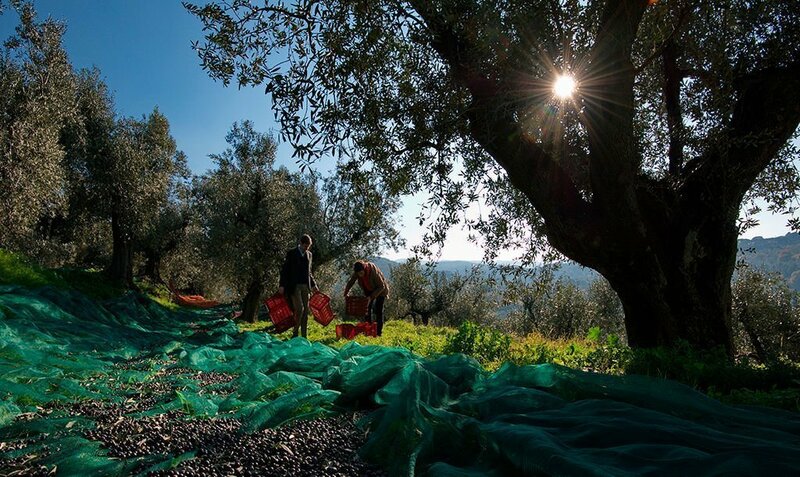 Harvesting time varies depending on the ripeness of the olives. 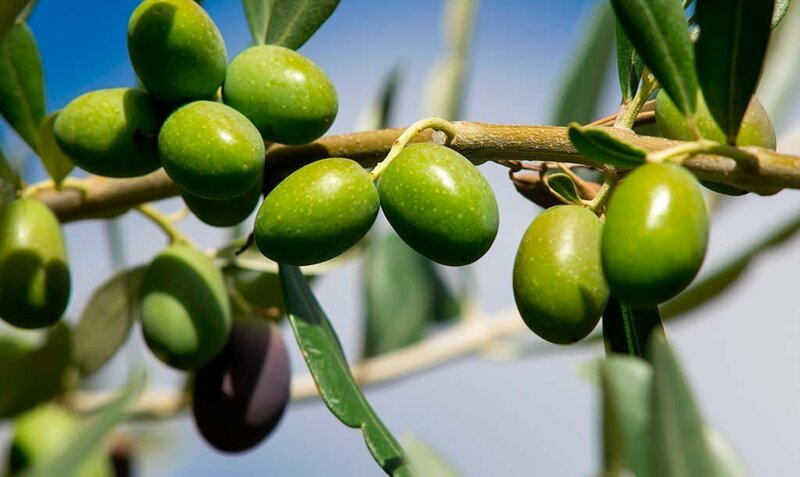 Olives are picked directly from the tree either by hand with the help of rakes or mechanically with the help of shaking machines or over-the-row harvesters. 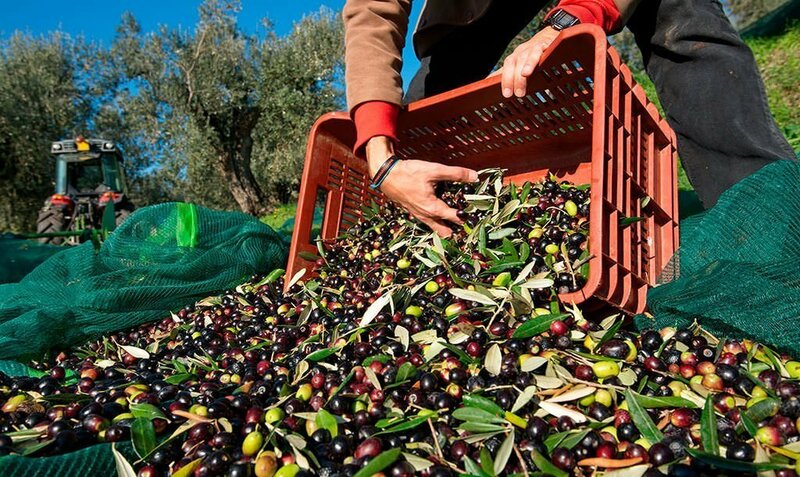 To preserve all the natural properties of the freshly picked olives, they must be carried to the mill the same day they are picked. 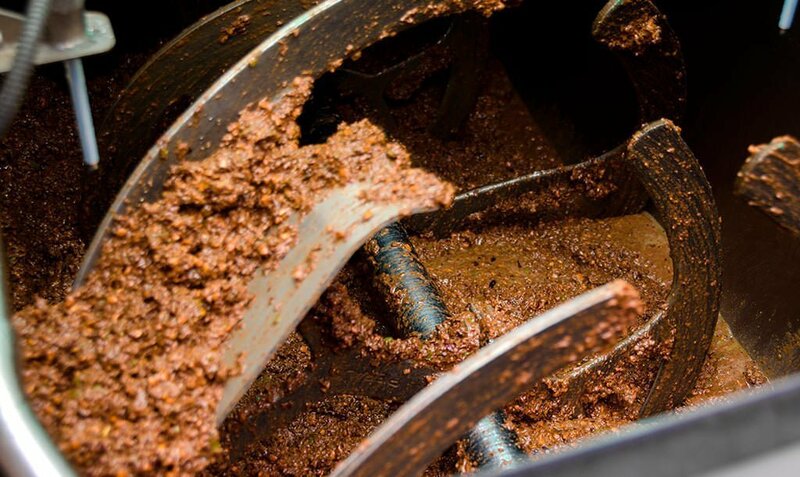 Modern extraction mills, operating continuously, allow to monitor and adjust time and temperature during the malaxation, or churning, process, aimed at separating the oil from water. The time required to complete this phase varies depending on the cultivar and its ripeness. 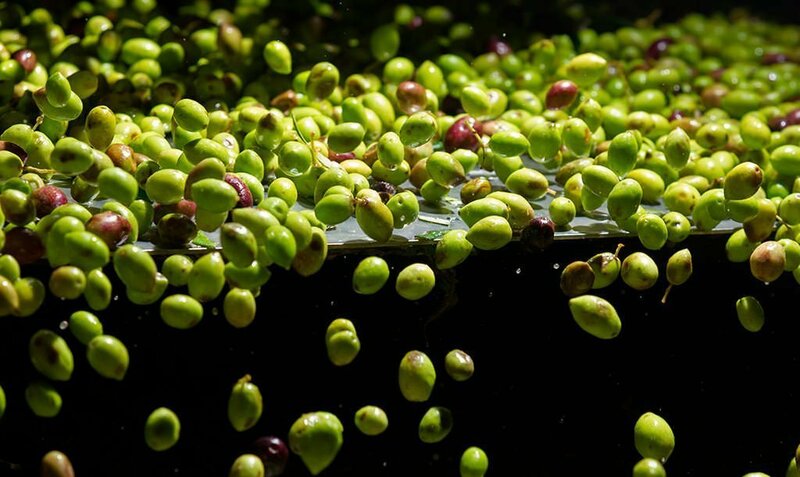 The level of ripeness is subject to a maximum threshold above which the quality of the oil can be compromised. While the temperature during malaxation must never go above 27 °C. 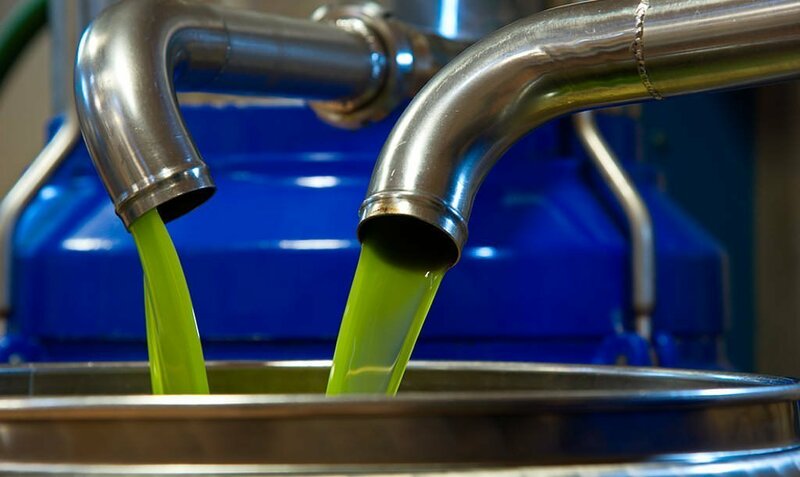 Correct oil storage, in stainless steel tanks, kept in temperature-controlled locations at about 16°C, is essential to preserve the oil’s ideal qualities. Because bulk storage better preserves the integrity of the product, especially if kept under a nitrogen blanket, it is essential to reduce to a minimum the time between bottling and distribution.